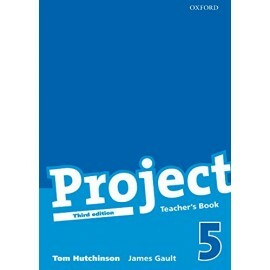 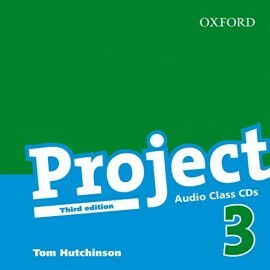 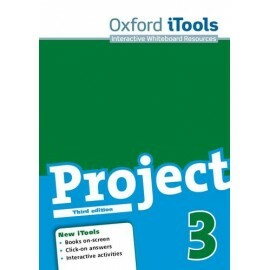 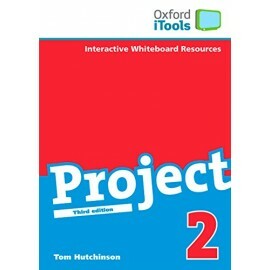 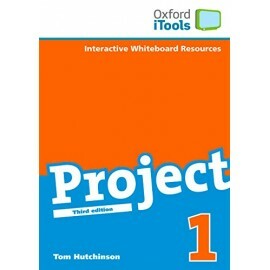 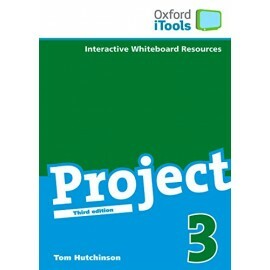 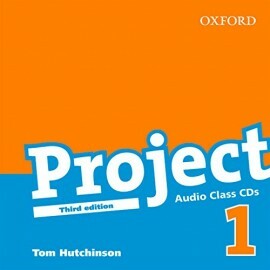 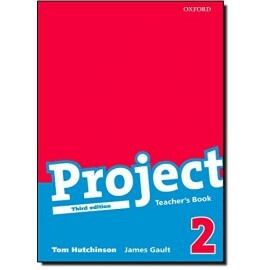 New iTools with book on screen is now available for Project Third edition. New iTools includes the full Student's Book and Workbook on screen with integrated audio and answer keys making it easy for you to move across different components to keep your lessons varied. Built-in tools such as zoom, spotlight and highlight allow you to focus your students' attention on a particular exercise or grammar point. 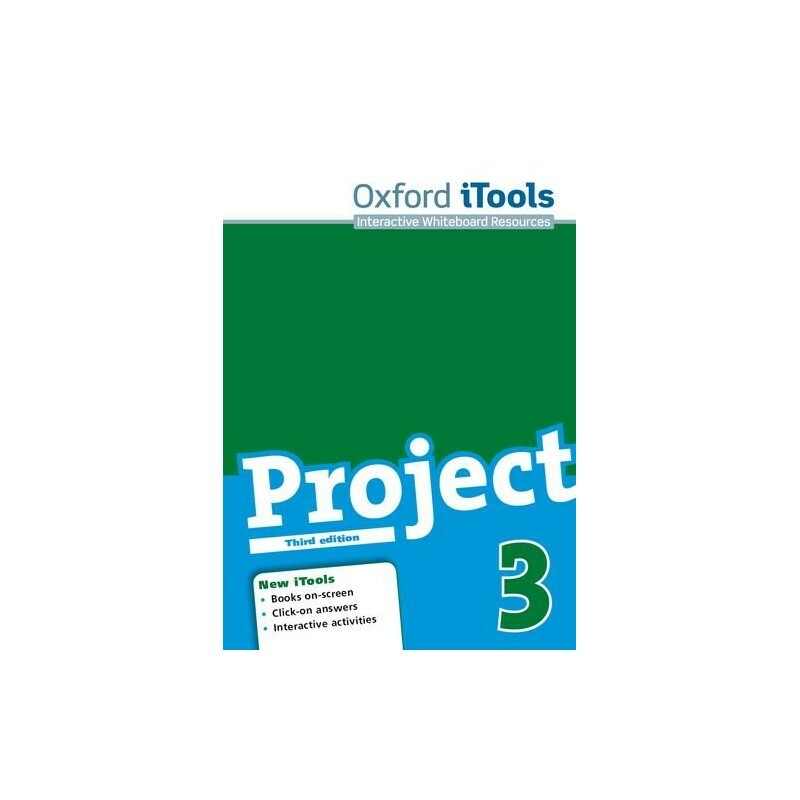 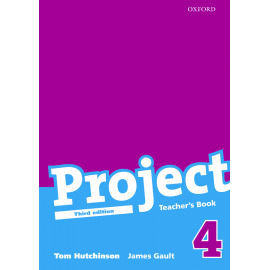 Discover new ways to engage your students and motivate them in class with Project Third edition New iTools.